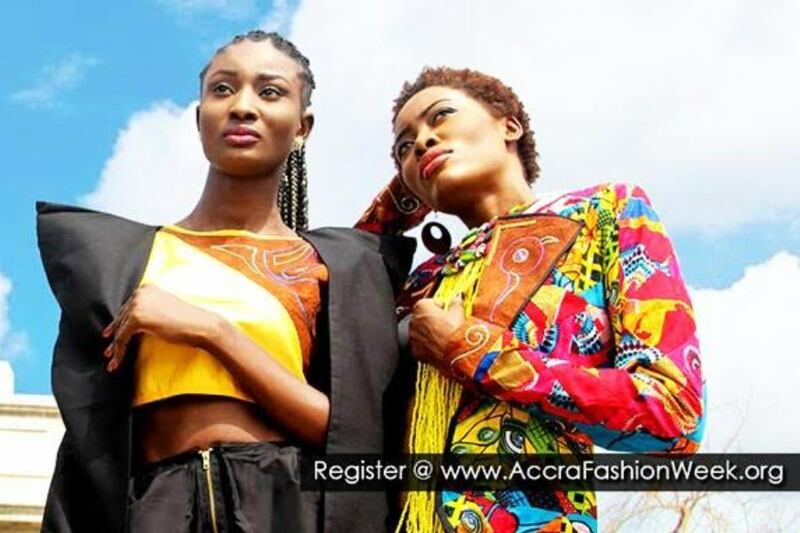 Organizers of Accra Fashion Week has confirmed that students from BlueCrest School of Fashion & Design (SFD) will be showcasing at Accra Fashion Week 2016. The BlueCrest (SFD) show will take place on Friday the 7th, from 5.30pm to 8.30pm. Although students from the first year of BlueCrest School of Fashion & Design will not graduate until 2017, the school believes their students continue to impress many at various fashion shows and Accra Fashion Week would stand as a great launching pads to their branding and experience of fashion in the real world. Accra Fashion Week 2016 will hold from the 5th to the 9th with various activities taking place, including a free all day Accra Fashion Fair exhibition, seminars and more.